Today’s post is brought to you by the Clever Guy! He wants to start doing some features on my blog and who am I to say no? I’m sure I’m not the only mom who hears “I’m bored” on breaks from school. 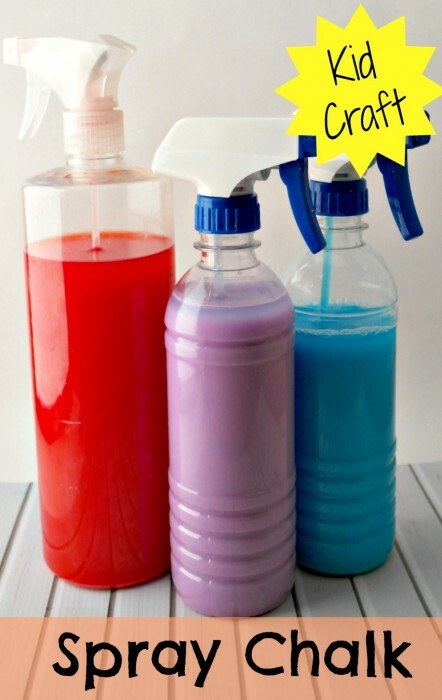 I told Clever Guy to research something that could be fun and he found some recipes for spray chalk! This chalk is actually really fun! 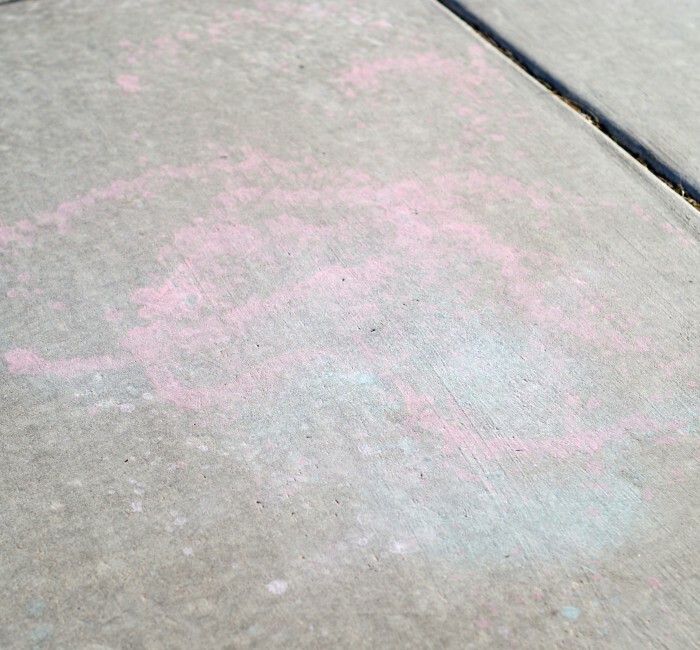 You can spray the chalk on the sidewalk or driveway and yes, it comes off with water! 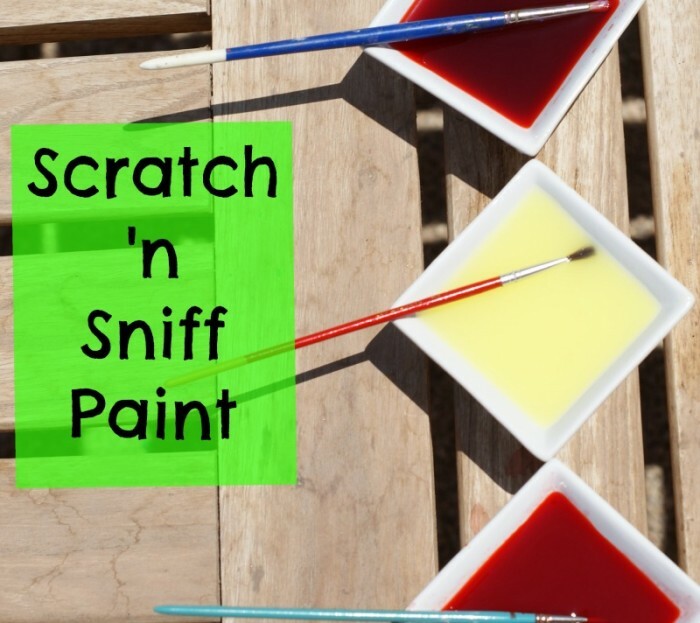 You only need a few ingredients for this spray chalk recipe and it only takes a few minutes to make! Mix the ingredients in a bowl, then pour them in a spray bottle. Spray the chalk on the sidewalk! To avoid clumping in the bottle, shake before using. 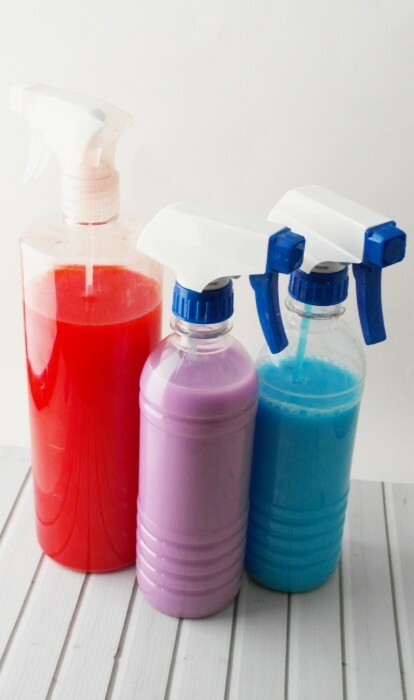 *Tip: Look for spray bottles at the dollar store or in the laundry section of Walmart. Idea: place white papers on the sidewalk and make some art to hang in the house! Subscribe to the Clever Pink Pirate Newsletter of Cleverness! 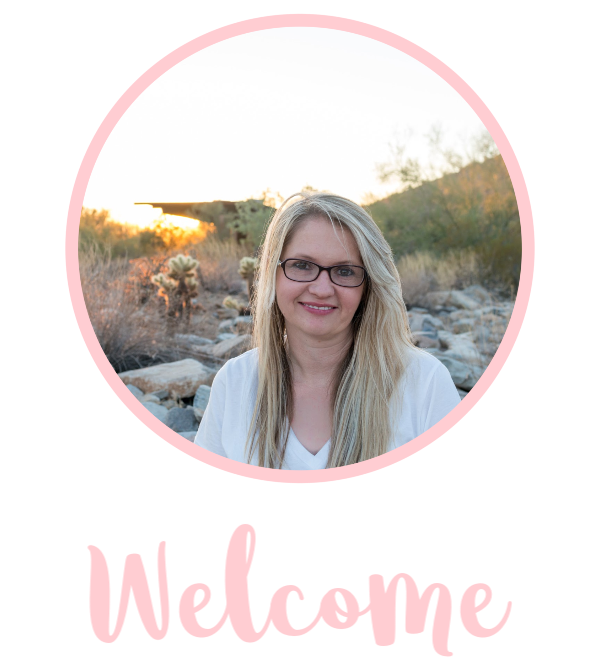 Freebies in every email! Fun-my kids would love this! PInned! Great, hope they have a lot of fun with it! We will definitely be trying this!